The new school term has started and with it a whole new calender of sports and after school activities. It would appear that either of the girls or myself do something most nights of the week. On some evenings we have under an hour from getting home from school to leaving again for an activity, whereas others the girls go straight from school and I pick them up later in the evening. On these occasions the girls need dinner quick. They need to have time to eat dinner so they need food prepared quickly and easily. 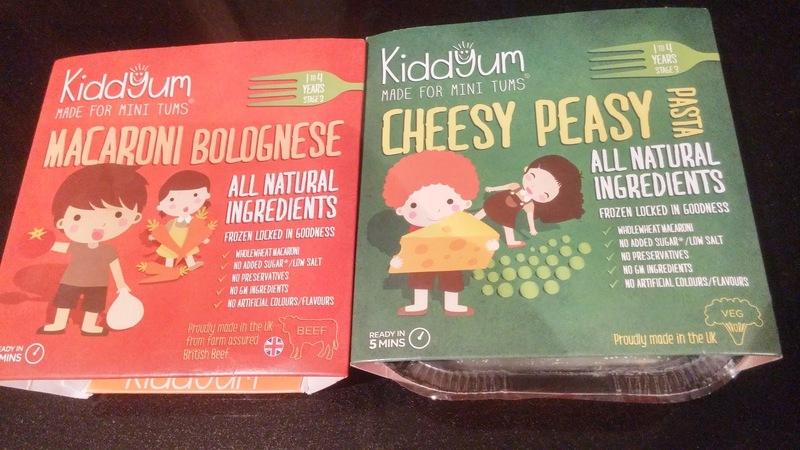 Kiddyum provide naturally sourced, nutritionally balanced meals for little ones. 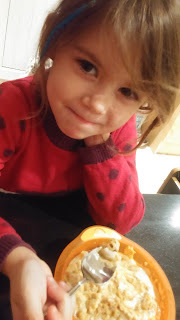 Whilst they are found in the frozen aisle, they cook in under 4 minutes meaning my girls can have a healthy meal quickly. 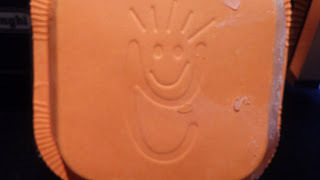 The size of the portions are perfect for 3-4years as a main meal. Each Kiddyum fills a toddler size bowl, so perhaps would be a little too much for a 1-2 year old. The girls favourites are Macaroni Bolognese and Cheesy Peasy Pasta. 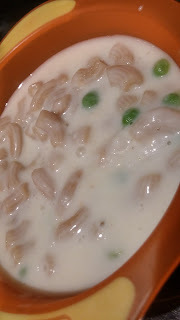 You can see real vegetables and meat in the dishes which is always great to see with ready meals. My only slight criticism is that I would have preferred the sauce to have been a little thicker. The girls did make a bit of a mess as the sauce was very runny, but they enjoyed the taste and the smell of them was great too. 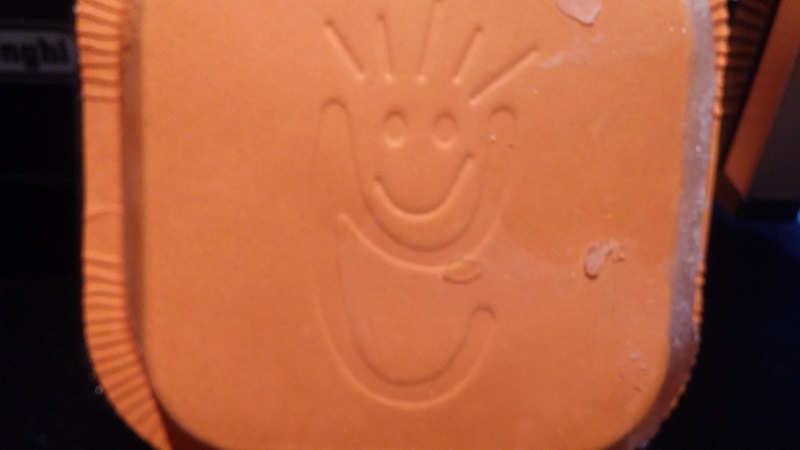 Kiddyum have provided the girls with healthy meals in a matter of minutes. 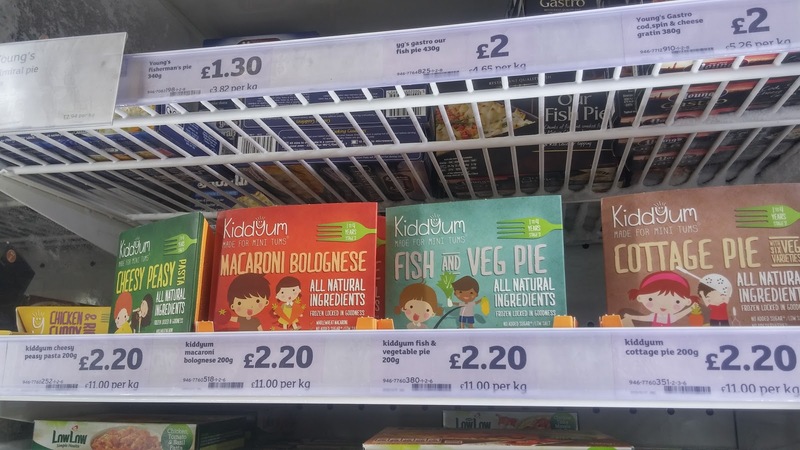 As a busy Mum with children who have very busy lives Kiddyum has certainly helped provide healthy dinner quickly. The girls have been impressed too. 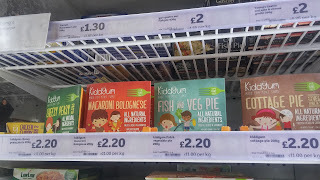 Kiddyum can be found in the frozen food aisle at Sainsburys. Thanks to Kiddyum for providing us with Kiddyum meals to try. All words are my own opinion.